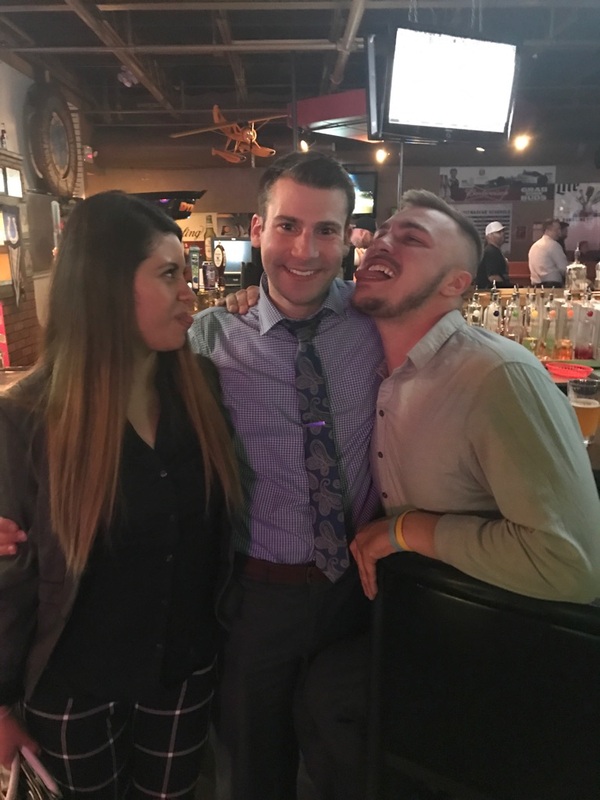 Last week some of Augustus Marketing’s top performers traveled to Indianapolis for a promotion! 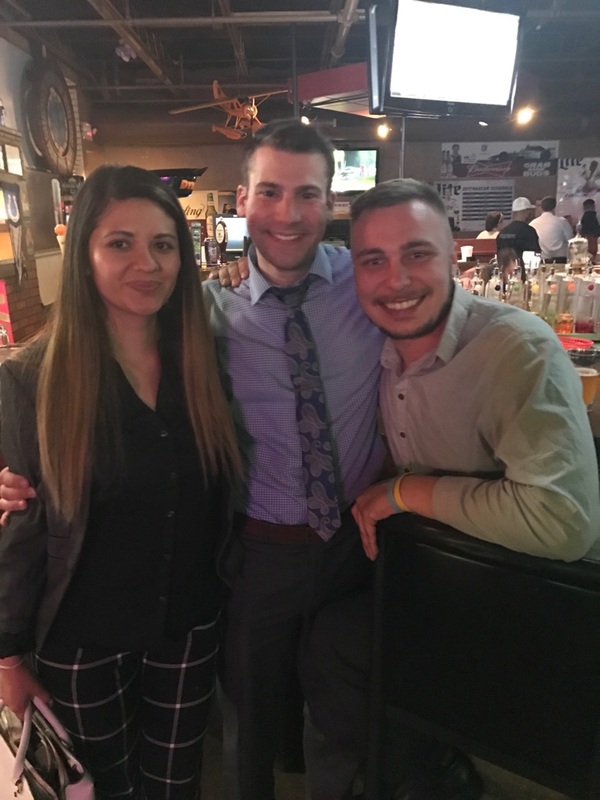 Blanca, Chris and Steve had a great time watching one of Augustus Marketing’s top Account Manager’s get promoted to an Assistant Manager position. At AMI we find it important to support one another in our accomplishments. We also love to take advantage of travel opportunities and award those who work hard with a great time outside of the office!